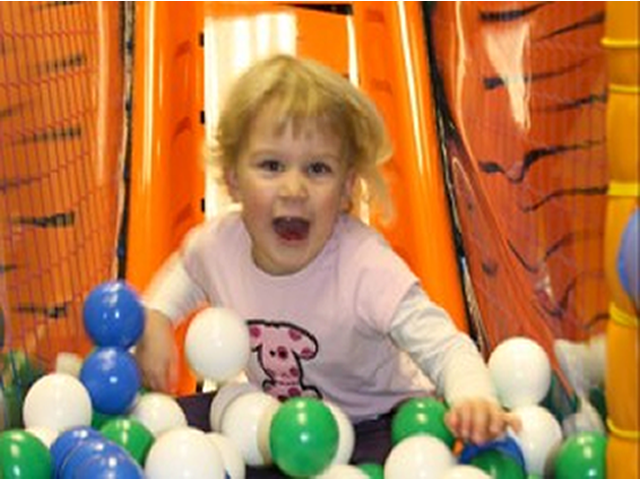 Under-5s softplay facility, at Bodmin Road, is a high-spec, two-level softplay area complete with ball pool and slide. Their groups provide a space where parents can meet, and pre-school children can come and let off some steam without it costing a fortune. Groups at both Bodmin Road and The Pennine are well equipped with toys and activities are planned by our staff. These sessions are charged at £1.00 for the first child, and 50p for any additional children. Adults are free. All staff have an Enhanced DBS check. For more info contact Oluremi on 07845754694 or call the office on 01482 834417. Bodmin Road Church, Padstow Close (Roebank Arc), Bodmin Road, Bransholme, Hull, HU7 4HE.